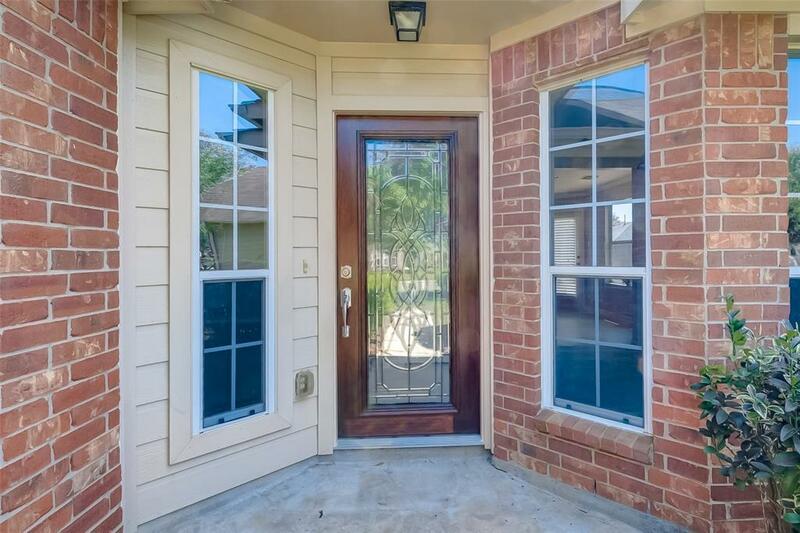 This Cypress Springs home is move-in ready!! 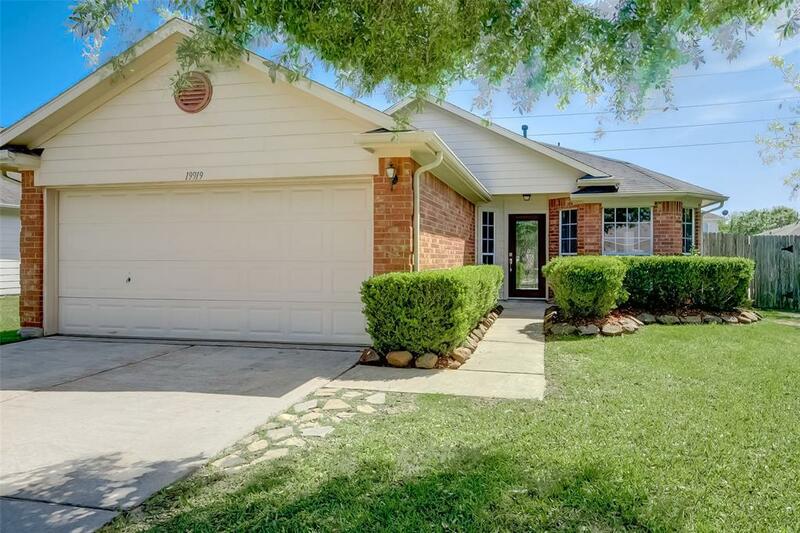 The moment you drive up, you will see the inviting curb appeal this home boasts! 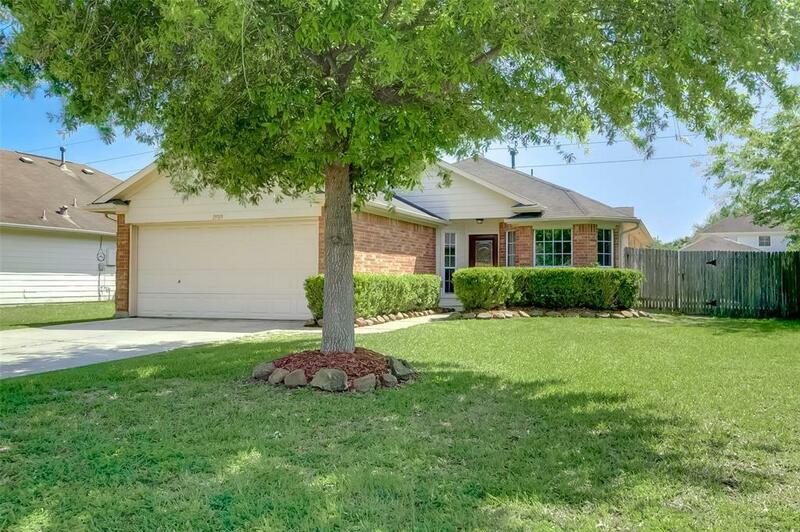 This fantastic 3/2 floor plan is open, with a large living room and large kitchen great for entertaining. It doesn't stop there! Move your gathering outside to enjoy the incredible, huge deck! The interior has been freshly painted with trending paint colors. Master Suite includes large master closet and master bath with garden tub and separate shower. Beautiful crown moulding and chair rail detail throughout living room, kitchen, dining room and second bedroom. You will also notice the nice drawer pulls and cabinet handles added to the kitchen cabinets. The community offers a community pool, basketball court, community center, and park. 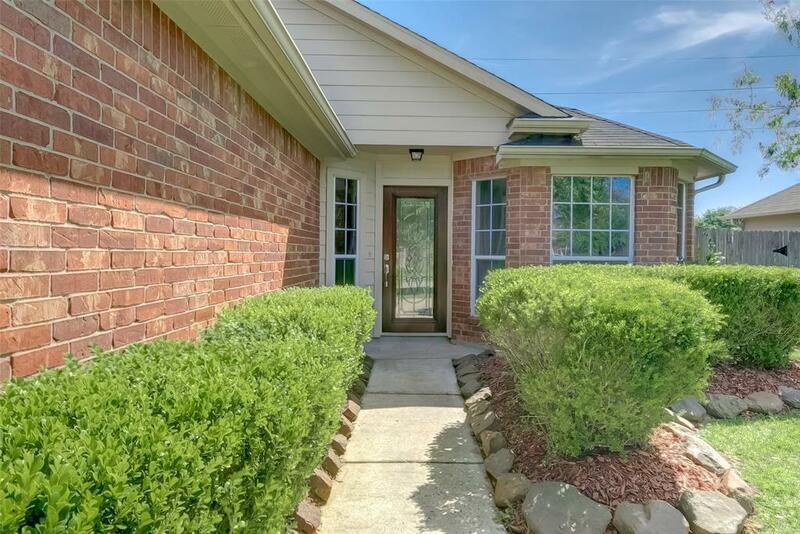 You are just minutes away from the Towne Lake Boardwalk and easy access to 290, 99, and 529.